There are now a lot of Android users and I believe there might be many interior designers using Google's OS, so you might need some apps to help you with your work. I made a list with the most useful ones you can find on the marketplace and are also free, fortunately. 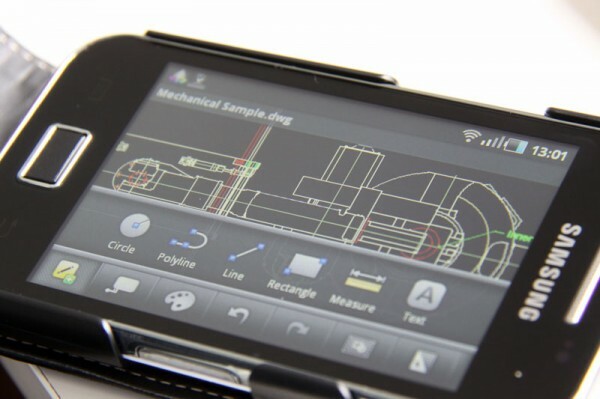 AutoCAD WS is an Android app which offers you the possibility to view, edit and share DWG files both on your Android Smartphone and Tablet. It offers a more simplified version of the desktop version, but can prove to be very useful when you're on the go. Some of its features include opening files from your email attachments, file synchronization and drawing upload. Drawings can be edited both locally or online, which is very good for those that might not have an internet connection on their smartphone. 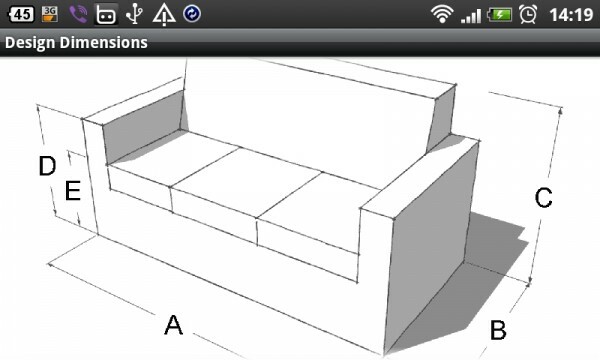 Design Dimensions offers hundreds of illustrated items along with their dimensions and precise information about them. 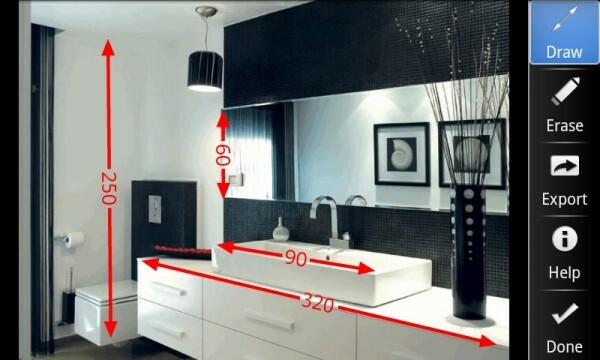 It can prove extremely useful for an interior designer, thanks to its huge database of information and drawings. The app is also very easy to use, so you don't have to be tech savvy to do your job with it. There must have been a time when you were wondering what code does a color have. 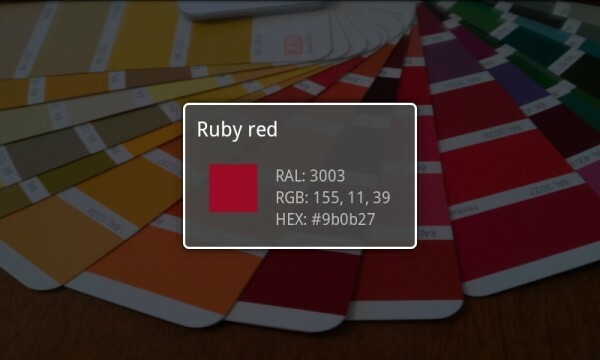 Thank to color picker now it's possible to find out with just your Android smartphone. Take a photo and touch a point to get its color code. The application offers you the hex code, RGB, and RAL System code, along with it's RAL System color name. 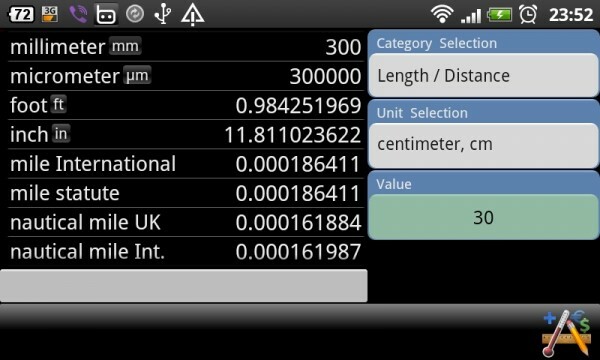 This really simple application allows you to add measurements to objects in a photo. The image can then be saved and shared with whoever you want directly from your Android smartphone. D-Measures Free will also save your image in the media gallery for later use. The application is free, though it comes with ads. If you want to get rid of them you have to upgrade to the paid version. Though if you change your mind later and want to upgrade, you will not lose your work because it can be exported and imported later. Who doesn't need to convert units ? Especially if you are an interior designer you will be put in this situation more often. The ConvertPad Android app makes your job very easy featuring nearly all the units currently existing and it's also extremely easy to use. This app is exactly what its name suggests. 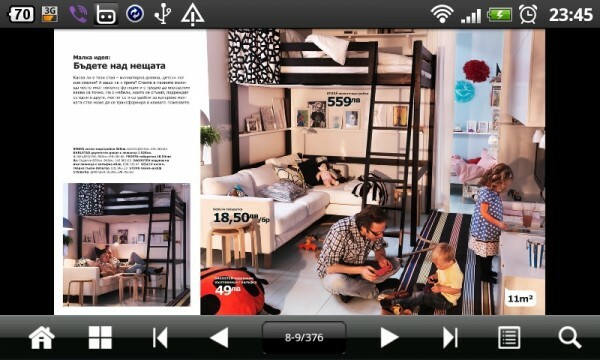 The 2012 IKEA catalogue which features over 2,000 products with more than 4,000 images of them. Very useful if you're on the go and want to show someone some ideas for interior design or want to take a fast look at what's available in the store.